This cosplay was all handmade by me. I chose this cosplay because I LOVE Kos-Mos, someday I’ll make more cosplays of her. 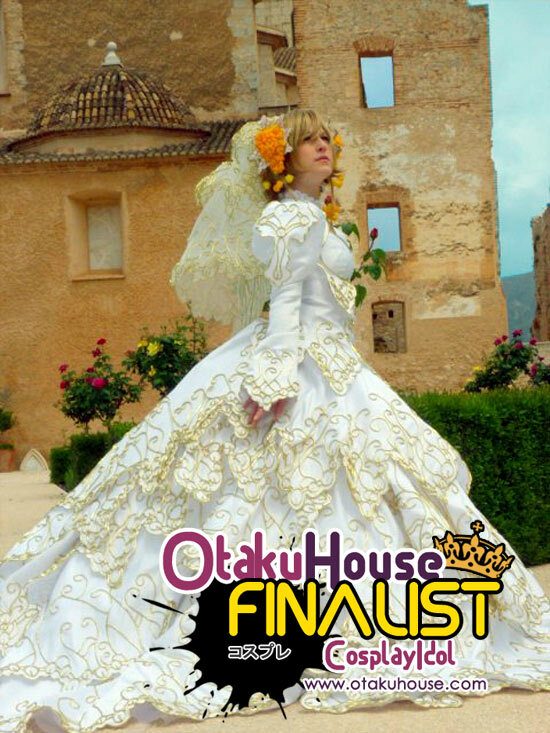 With this cosplay we received a special “best dressmaking” award in WCS 2008 spanish preliminary round. This cosplay was all handmade by me. It tooks me two years to accomplish this project! 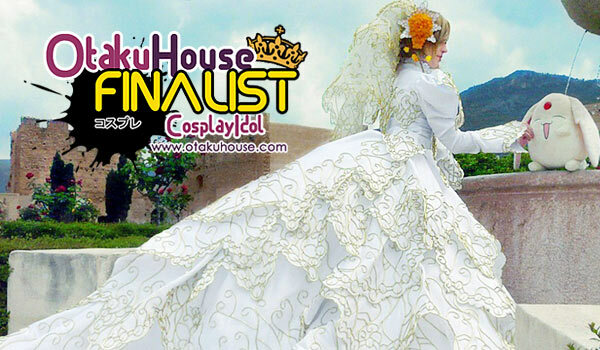 With this cosplay I was 3rd clasified in WCS 2011 spanish preliminary round. This cosplay was all handmade by me. I made it for the Evangelion 1.0 spanish opening in Madrid because there was a cosplay contest and I won it! 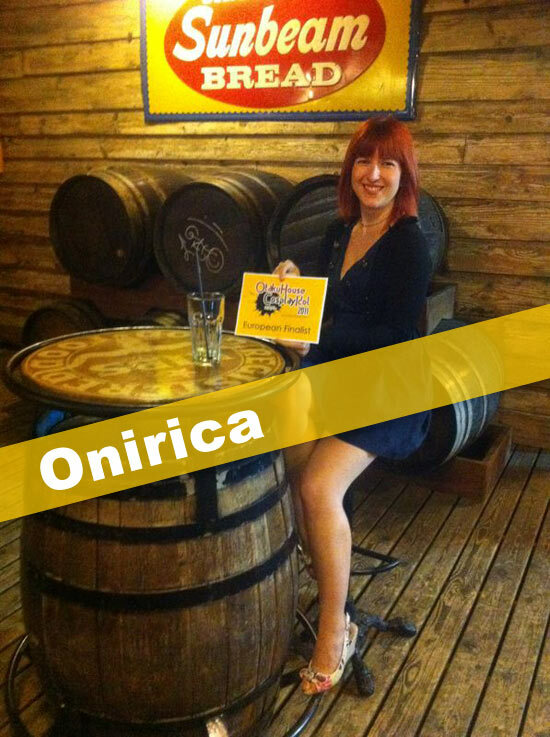 If you like Onirica’s amazing transformation from her regular self into her characters which she is cosplaying as, support this Spanish cosplayer at the top of the page by clicking ‘like’ or ‘Google +1’!